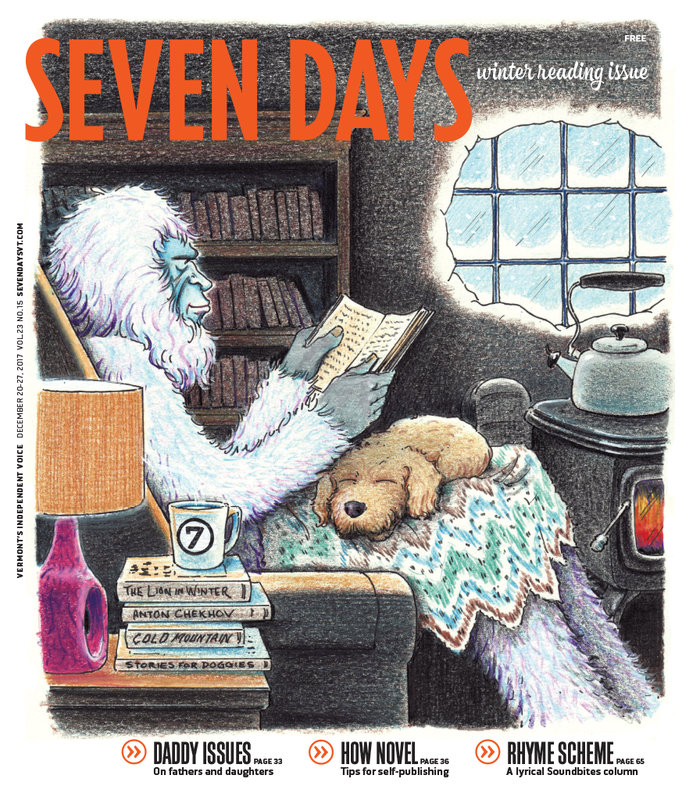 When the weather turns cold, many Vermonters like to curl up by a woodstove with a good book. While we can’t tuck an entire volume into this issue, we do feature a short story and an essay by local writers. You’ll also find a taste of the forthcoming posthumous novel from beloved Northeast Kingdom author Howard Frank Mosher. We dip into Vermont-y proverbs, admire the works of a local book artist and get some advice from a writing coach. Thinking of shopping your novel? Check out our tips on self-publishing. Whether or not you write your own, please settle in with a hot cuppa and enjoy the written word. What Does the Vermont Expression 'Had the Radish' Mean?